How Far is Unetech Flat I? 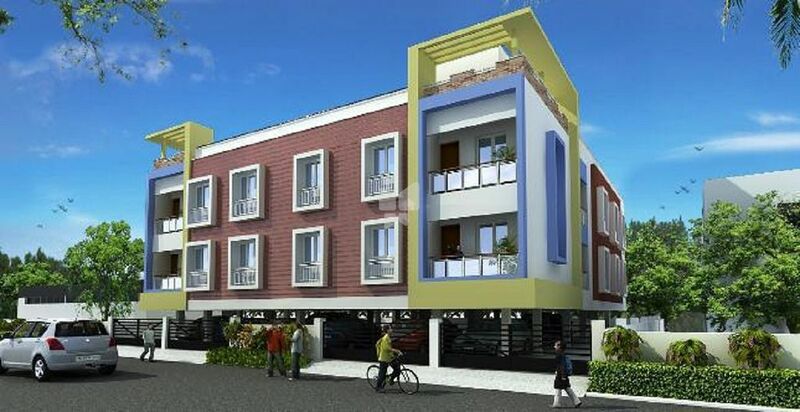 Unetech Flat I is an upcoming residential development in Anna Nagar West Extension. It offers 1BHK and 3BHK apartments.